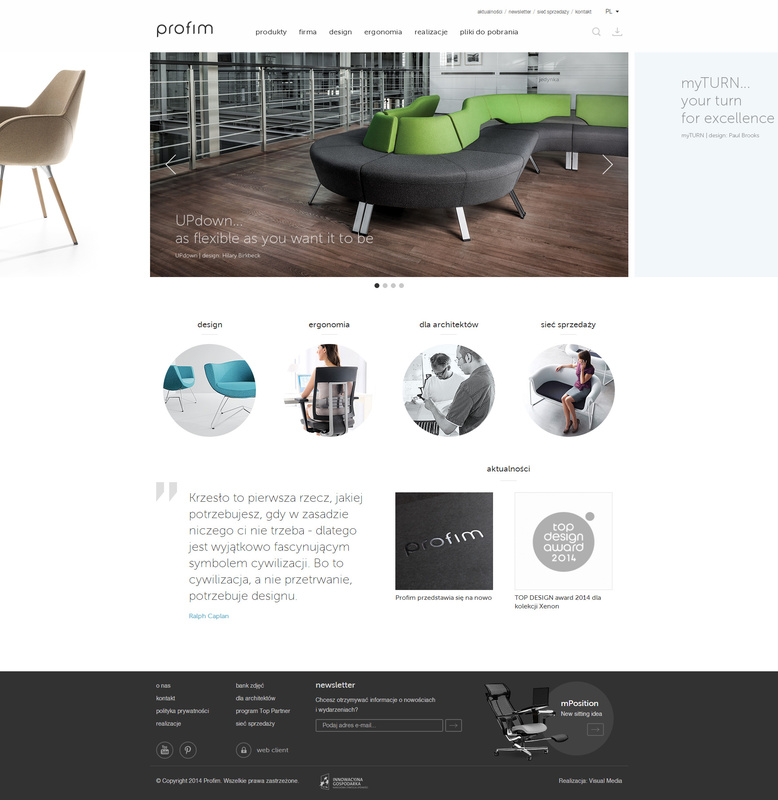 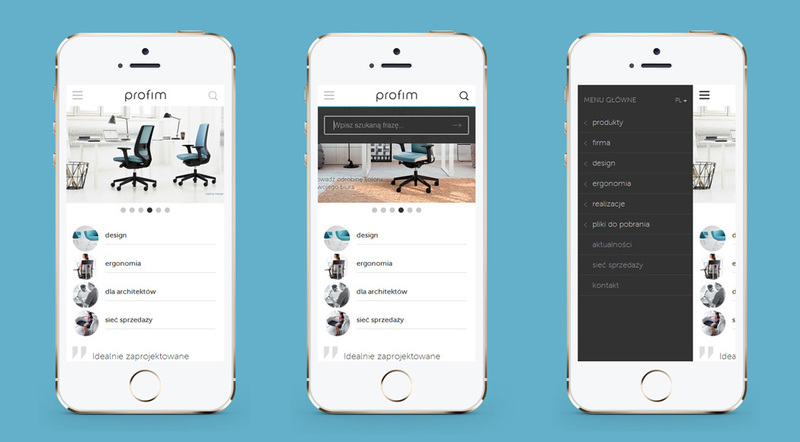 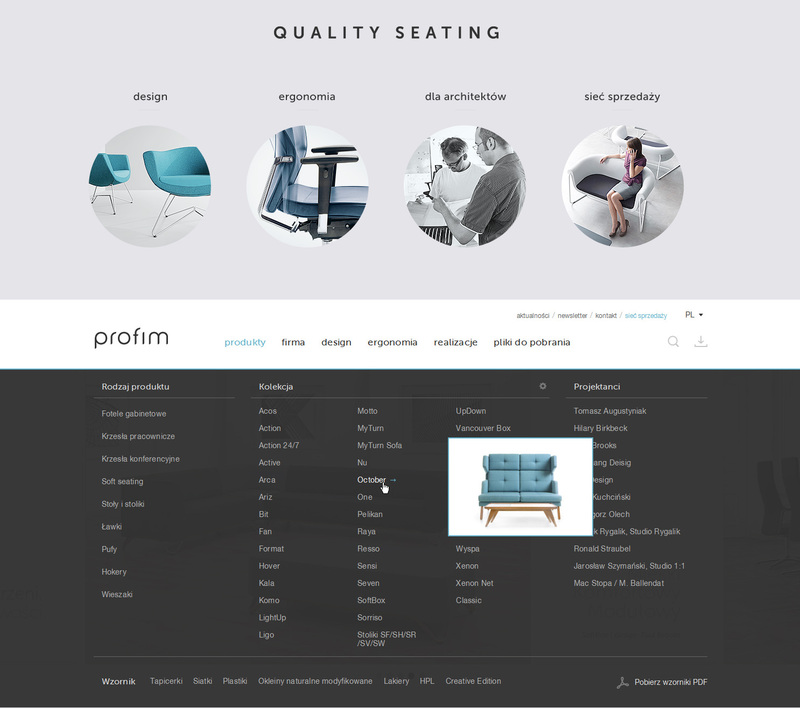 Profim is one of the leading producers of office seating on the European market. 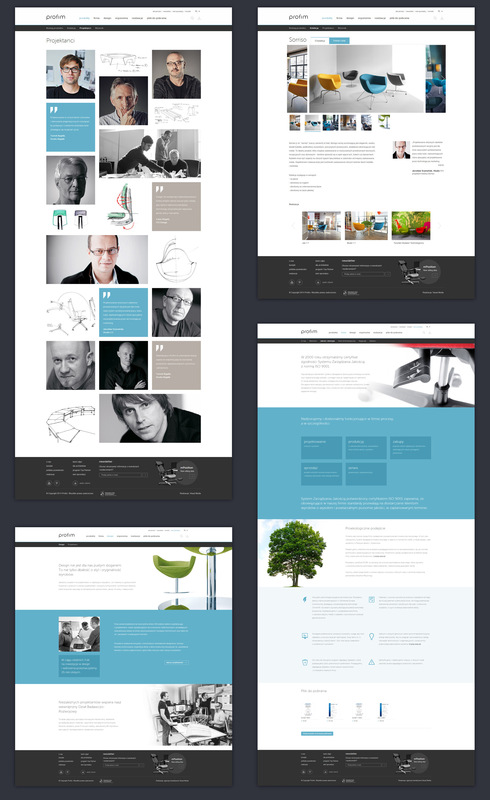 While working on the new website I was responsible for the design and user interface for diversified devices (RWD). 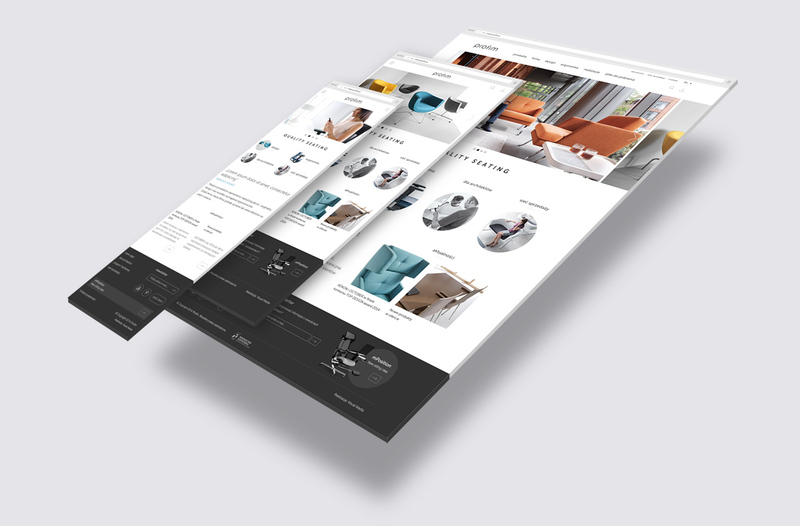 Aside from the homepage all the websites of the service were graphically realized – from detailed product webpages, through sites about company to contact.